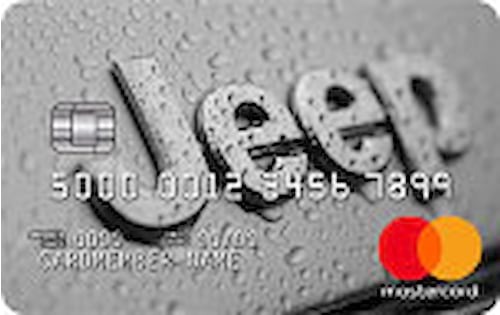 A First National credit card can help you build credit, earn rewards on every purchase and avoid interest with a 0% introductory APR. First National Bank of Omaha, also known as First National Bank or … show moreFNB for short, is the 15th largest U.S. credit card issuer and one of the few with cards on all four major networks: Visa, Mastercard, Amex and Discover. 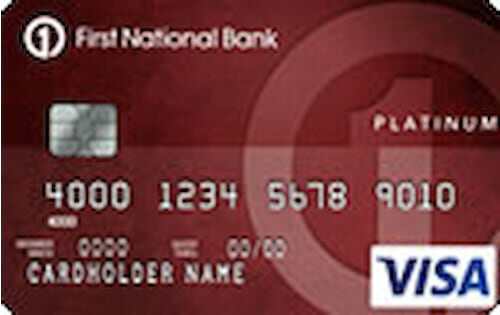 Most First National Bank of Omaha credit cards are co-branded with popular airlines, hotels, car companies, retailers and other organizations. But there are several standard First National Bank credit card offers, too. 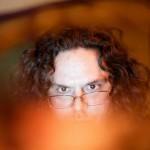 You’ll also find options for people with bad credit and good or excellent credit alike. Similarly, there are FNB credit cards for small business owners as well as ordinary consumers. To help you find the right card for your needs, WalletHub’s editors compared the dozens of First National Bank credit card offers in our database of 1,000+ cards and selected the best ones for different types of applicants. 7,500 bonus miles after the first purchase made within the first 3 billing cycles. 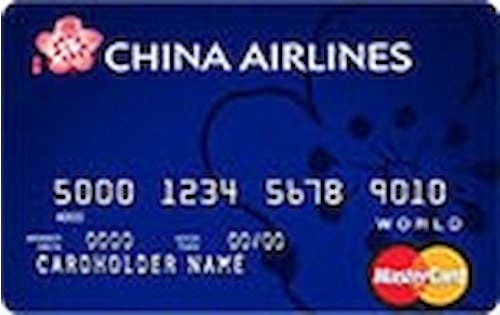 2 miles for every $1 on China Airlines purchases and 1 mile for every $1 spent everywhere else. 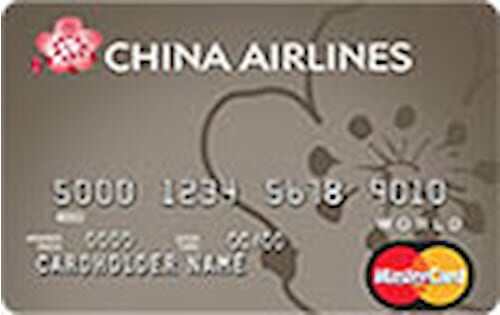 If you do not qualify for the China Airlines World Mastercard®, you may receive a China Airlines Mastercard® instead. Benefits for the two cards differ. 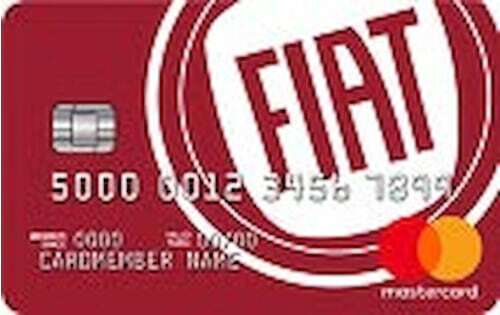 What’s the best First National credit card? 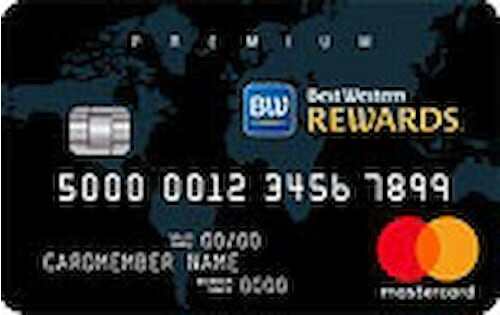 The best First National credit card, in terms of overall value, is the Best Western Premium Credit Card. 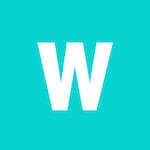 It offers a big initial rewards bonus, which alone should be enough for at least a few free nights. The ongoing rewards aren’t too shabby, either. But if you’re not in the market for a way to save on hotel stays, the First National Bank of Omaha Complete Rewards℠ Visa® Card could be a good choice. You can score a small cash bonus to start, plus a 0% intro APR on purchases, and there’s no annual fee. However, general-purpose ongoing rewards are not a strong suit for First National credit cards. So you’ll probably need to turn to another issuer for a good cash back credit card or points/miles that you can use with any travel provider. The same goes for people with limited or fair credit. First National Bank of Omaha only has offers for people with good or excellent credit and people with bad credit. Below, you can get a feel for how the top First National credit card offers compare to one another in some key categories. Check out WalletHub’s picks for the best rewards cards, the best 0% cards and the best credit cards with no annual fee to see if any First National offers made the cut. You can also check your latest credit score for free on WalletHub to see which cards you have a good shot at getting approved for. Do I have a credit card issued by the First National Bank of Omaha? Yes and it is a blessing for me, with great features like having no annual fee and cash back rewards for purchases. Many credit cards offer something like this, but I find First National is a more reputable and business like company. Their staff is always professional when I have dealt with them directly, over the phone and in email correspondence. 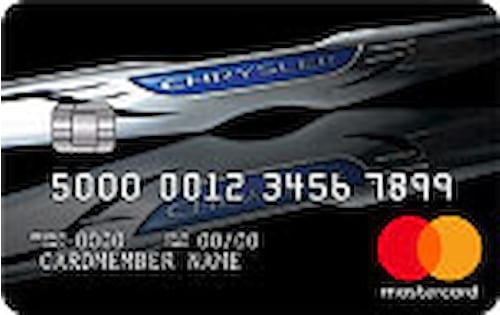 I have all good things to say about this credit card. Also it is easy to use for cash advances and online usage, I was surprised that I was given a decent credit limit and could apply for further credit extension after showing myself as a good customer consistently First National is a credit card that I know, trust and love using. Nothing but good experiences with this company as a customer. I recommend them to anyone looking for the traits I have described and if your credit is good enough to take a chance on a better level of excellence. You will not regret it becoming associated with First National Bank of Omaha and their credit card company. First you need to choose the card you're interested in and click on its name. Then you'll be directed to the credit card's profile page on where you can read details about the card. If you click on the “Apply Now” button you’ll go to the company’s page. There you can find the information you need in order to apply.